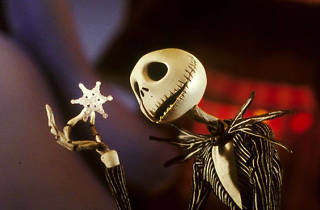 Though primarily Halloween-themed, this creepy stop-animation Burton fave has become a true Christmas mainstay. 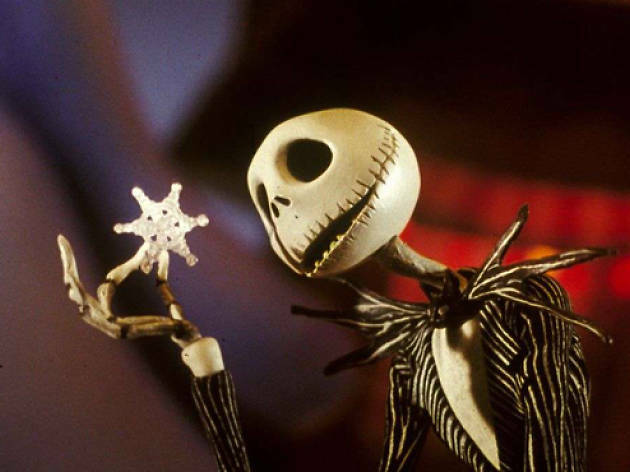 Catch Jack and Zero trying to take over Christmas on the big screen for one day only at Downtown's historic Orpheum Theatre. And if the film isn't enough to rekindle your holiday cheer, maybe you'll be swayed by caroling and a few Christmas tunes on the theater's organ. Check the website for details and tickets.